Sarah King has been the Executive Director (formerly AEC Co-ordinator) since 2005. She is also the Company Secretary. 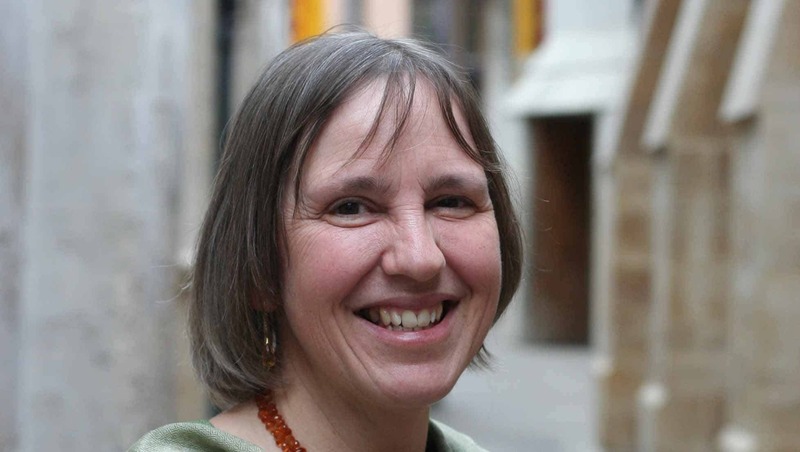 Sarah was the Administrator at Southwark Cathedral from 1996 to 2005, a time which saw considerable change as the Cathedral undertook a Millennium building project and responded to the growth in activity on Bankside and the South Bank of the Thames more generally. Prior to that, Sarah worked for Lloyd’s of London, Thomas Cook, in banking operations for HSBC, and as a management consultant for Deloitte Haskins and Sells, the firm with which she qualified as a Chartered Accountant in 1983.